BASKETBALL SPOTLIGHT NEWS: Future Phenom Camp Mixtape! 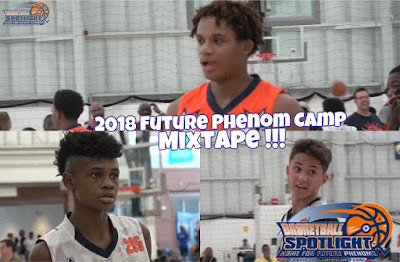 The Basketball Spotlight Future Phenom Camp had some of the top talent in the region under one roof. This mixtape features of the best of the best that were in the building. Check it out and enjoy.